Leicester City are ready to spend big this summer and will make a £25 million bid for Manchester City striker Kelechi Iheanacho, John Percy of the Telegraph reports. 20-year-old Iheanacho is one of the unexpected casualties of the Pep Guardiola era and found minutes hard to come by last season, with Gabriel Jesus’ arrival further complicating things for the Nigerian international. And with Guardiola wanting to add another forward this summer, Alexis Sanchez of Arsenal being his main target, Iheanacho is available for the right price. Leicester boss Craig Shakespeare believes Man City’s £25 million asking price for the clinical striker would represent good value for money and the former Premier League champions are ready to press ahead with a bid, hoping to see off rival interest from West Ham, Everton and Crystal Palace. The arrival of Iheanacho would lessen the burden on England striker Jamie Vardy at Leicester and the club have made it a priority to add another striker in the transfer window. 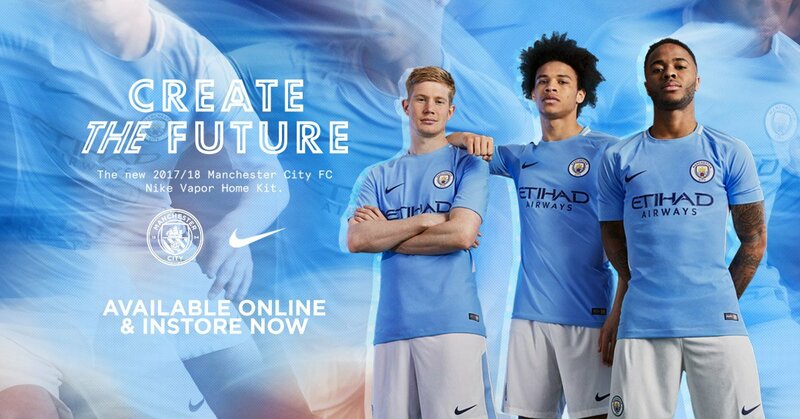 City imported Kelechi from Nigeria’s Taye Academy for just £250,000 and a £25 million sale of the player would represent the largest profit in club history. 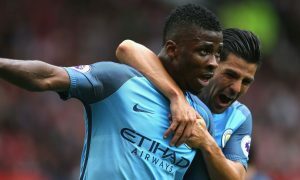 Farewell, Kelechi Iheanacho: Maybe we’ll see you again one day?